The Honorable Prime Minister Sheikh Hasina inaugurates the 22nd Dhaka International Trade Fair (DITF) on 1st January, 2017. On the inauguration Prime Minister Announced the ‘Leather‘ as “Product of the Year’ of 2017. The Fair was organized jointly by The Ministry of Commerce and Bangladesh Export Promotion Bureau, (BEPB). 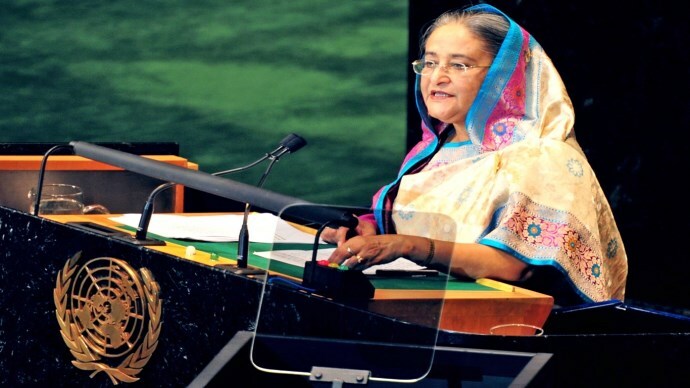 Sheikh Hasina (PM) distributed 28 gold, 22 silver and 15 bronze medals among the exporters for their success in export during the year 2013-2014, as the National Export Trophy-2013-2014 on the inaugural function of DITF-2017. Commerce Minister Tofail Ahmed, Chairman of Parliamentary Standing Committee on Ministry of Commerce and Chief Whip of the Opposition Party in parliament Tajul Islam Chowdhury attended the function as special guests. 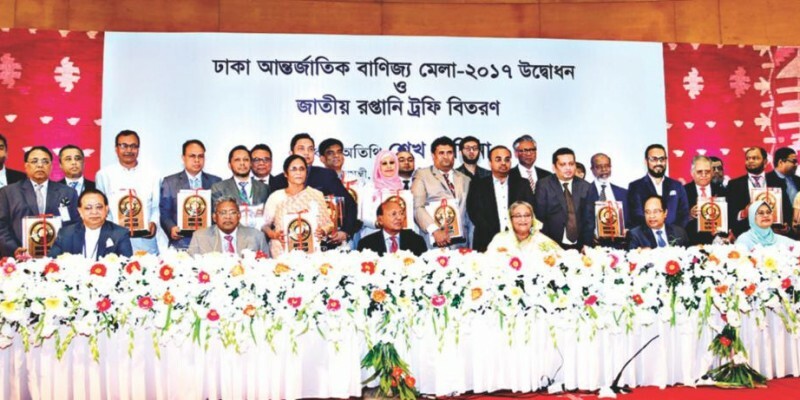 Senior Secretary of Ministry of Commerce Hedayet Ullah Al Mamun, President of Federation of Bangladesh Chambers and Commerce and Industry (FBCCI) Abdul Matlub Ahmed spoke, among others, on the occasion while Vice Chairman of Mafruha Sultana gave welcome address. Cabinet members, senior government officials, diplomats, business leaders and exporters and participant from home and abroad were present.